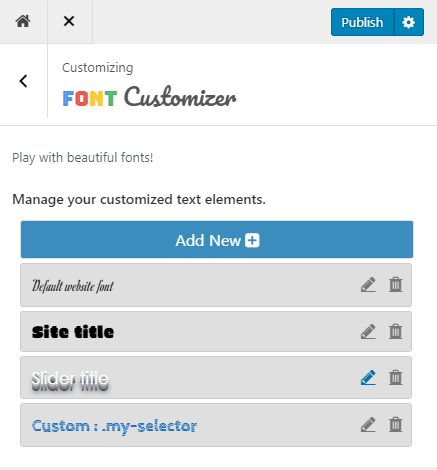 The WordPress Font Customizer is included as a built-in feature in Customizr Pro Theme and Hueman Pro theme. 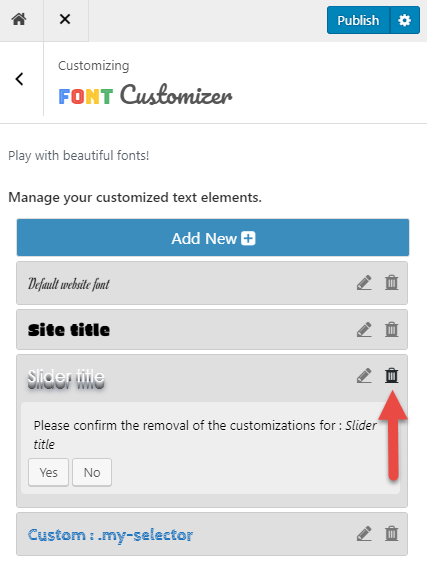 It's also available as a stand alone plugin ( WordPress Font Customizer Plugin), for use in other themes. Log in to WordPress Admin -> Plugins -> Add New, and click on Upload Plugin button. You have done installing the plugin in your Twenty Thirteen Theme Installation. 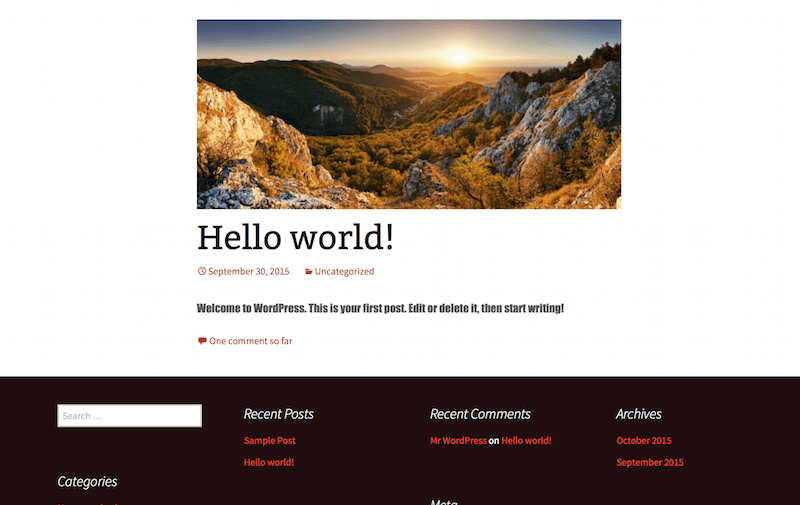 This plugin which is designed to work on all themes, uses HTML elements as names for it's settings, such as Blockquote, H1, Links (a), etc. 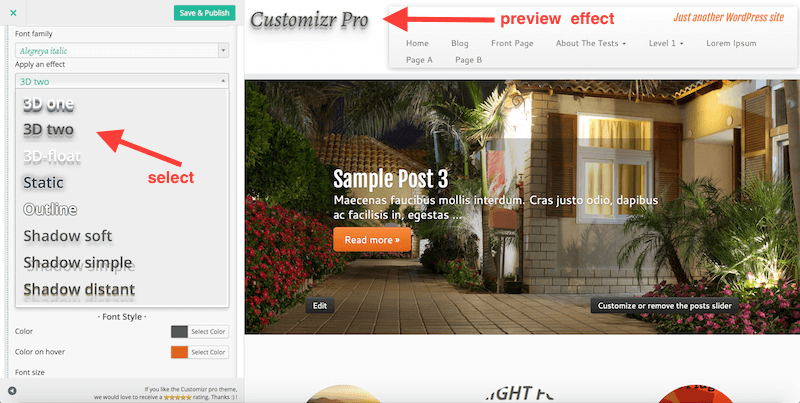 For this example, we will be looking at how to style the post content on front page of Twenty Thirteen Theme. 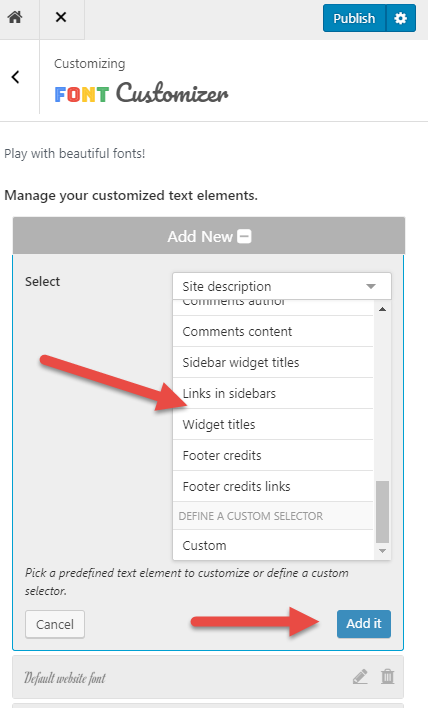 Change any property like the font family or the font size, and you will be able to see the post content's font changed immediately. 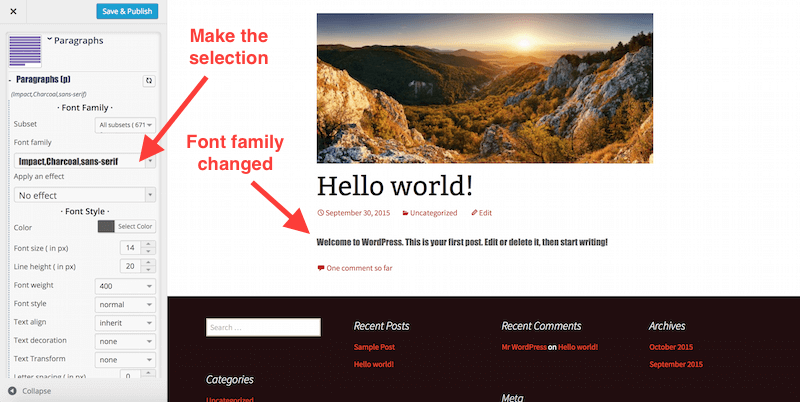 On the top left corner of your viewport, click on Save and Publish button to publish your changes. This is how it will look on your front end. You will notice that there is a small reset button appearing next to the option. You can click on this to reset your selection. You can see that for every options there are almost identical sets of settings. It's divided into three sections, Font Family, Font Style and Other settings. We will look into them now. Choose only the characters that you need to reduce loading time. If you are uncertain, you can choose "All subsets". 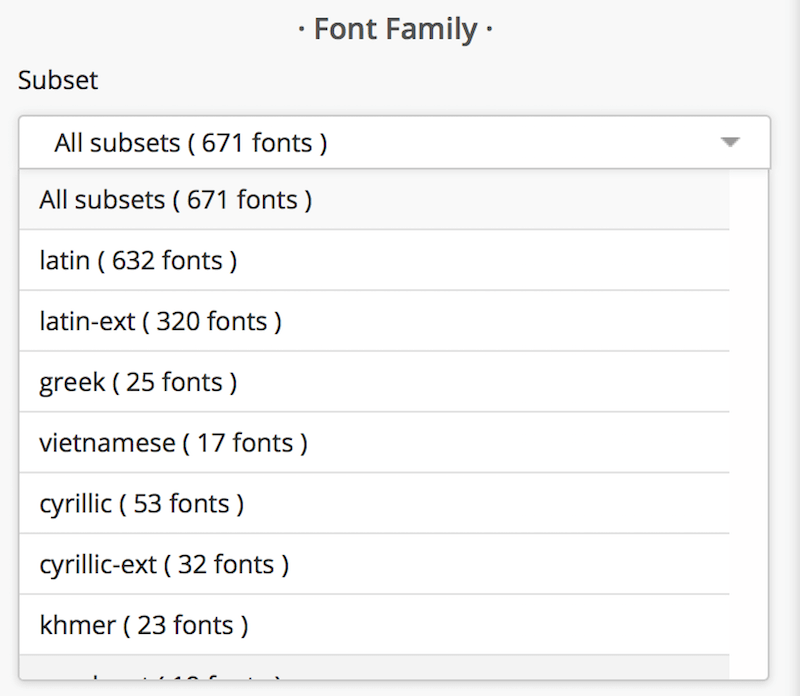 Click on the drop down to select the Font Family. It's divided into 2 types, Web Safe Fonts and Google Fonts. Web Safe Fonts are fonts that exist in computers. For example, Times New Roman, Times, serif. The font will be loaded in priority if it exists in your computer system, Times New Roman, follow by Times, and lastly serif. Google Fonts are web fonts loaded from Google, you can visit Google Fonts for more details. 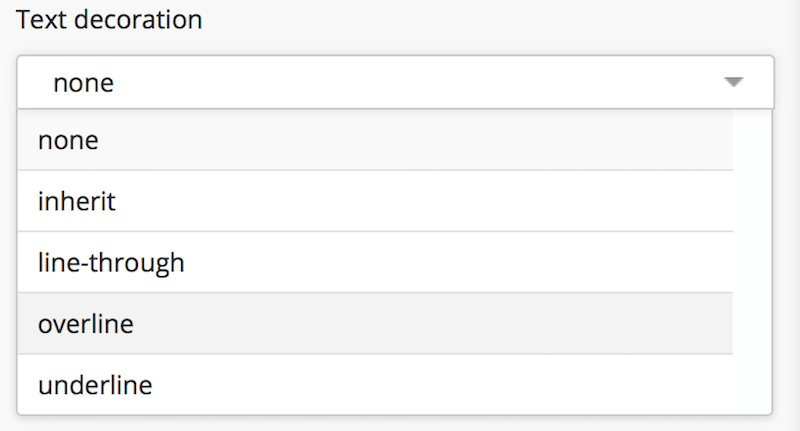 Click on the drop down to select an effect. You can hover over the options to see the effect applied in preview. 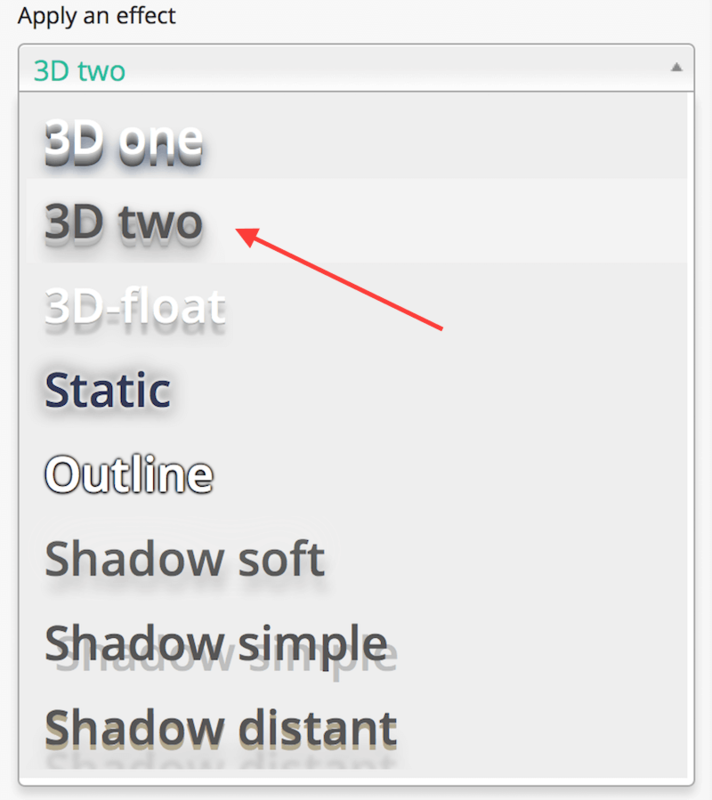 For example, applying the effect "3D Two" to the site title. The site title will have a 3 dimensional look. 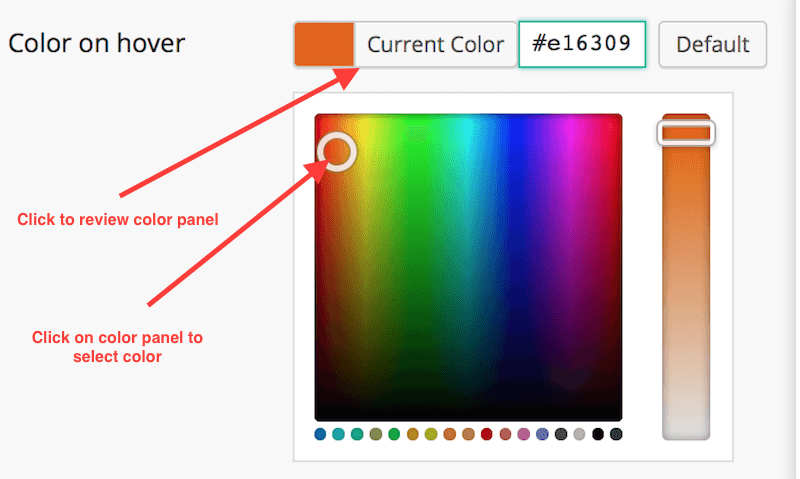 Click on this color picker to select color for your text. 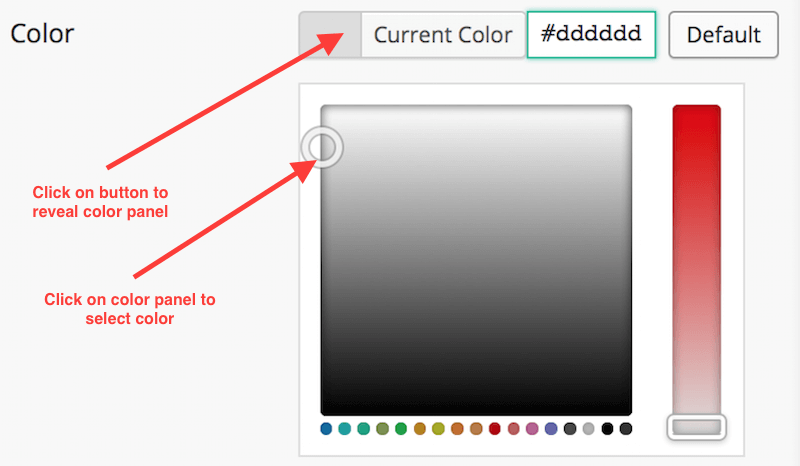 Click on this color picker to select hover color for your text. This color will appear when you place your cursor over the text. 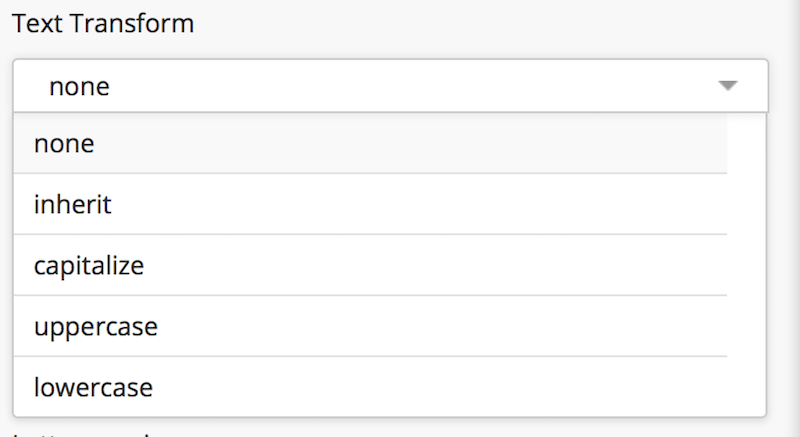 Note: Some options does not have this setting. Enter number or click on dial to increase or decrease font size. Enter number or click on dial to increase or decrease line height. The definition of line-height is explained in this article. 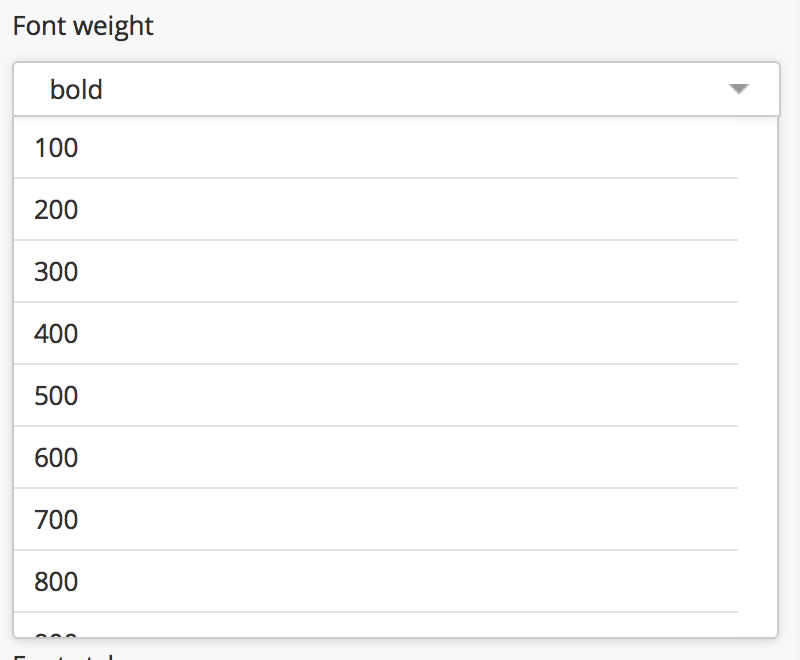 Click on drop down to select the font weight. Note: This setting depends on the Font family selected, certain fonts such as Advent Pro 100, supports font weight 100, normal, bold, bolder, lighter. It does not support other sizes. Choose a "regular" font, if you need different font weight choices. Select "normal", when not in use. There are 4 font styles available. inherit - follows the font style of its parent element. normal - select this when not in use. 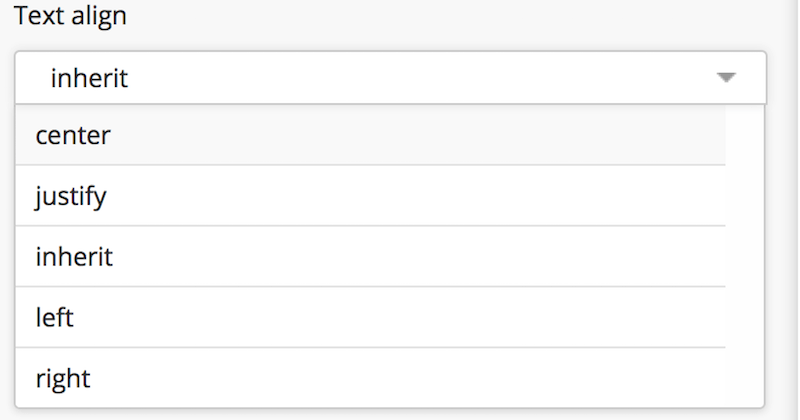 Click on drop down to select. This sets the alignment of the text. There are 5 choices available. inherit - select this when not in use. This "decorates" the selected text with 4 choices. inherit - follows the decoration of it's parent element. line-through - a line through the text. underline - a line under the text. This sets the case of the text. none - select if not in use. inherit - follows the case of it's parent element. capitalize - transforms the first letter of the selected text to uppercase. uppercase - transforms all letters of the selected text to uppercase. lowercase - transforms all letters of the selected text to lowercase. This sets the spacing between letter. keep this set as 0 when not in use. Enter number or click on dial to increase or decrease letter spacing. It appends the CSS !important declaration to override any other styles that has been written in stylesheet for this selected text. Note: Use this setting only as a last resort. Any other written css will not be able to override this setting. Question: How to override a font style? Answer: You will need to override it by clicking on the check box in Other settings -> Override any other style. The process is describe in details in the above documentation under Settings Overview -> Other settings -> Override any other style. Question: The applied google font does not style my special character. Answer: You will need to go to Google Fonts website, look up on that font, and see if it supports that special character that you are using. Question: Can I use multiple fonts on my website? Answer: Yes, you can. But we strongly advise you not to do so. This is because loading fonts takes time and it will slow down your website loading speed drastically. 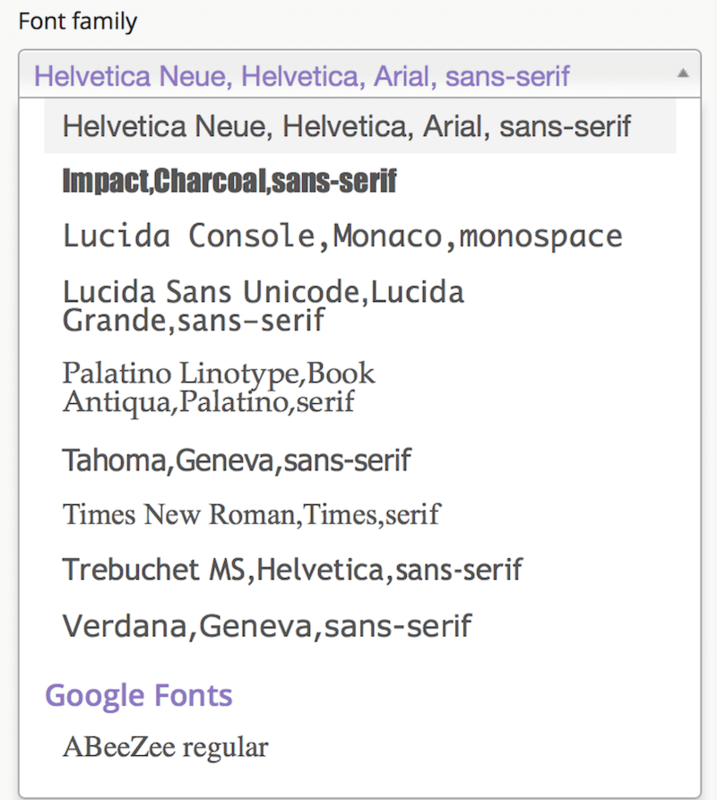 We recommend you, not to use more than 2 Google fonts on your website. Question: I can't find the option to style the element. Answer: In this case, you will need to create a custom control. The process is describe in the above documentation, under Custom Controls.